Nippon Paint takes a leap towards a greener world with it’s new venture – Connect. Created and conceptualized with a goal of building an ecological and sustainable future in architecture by uniting designers, architects and engineers. Connect is about connecting India’s great minds under one roof to change the present and the future by contributing towards this pragmatic and holistic vision. Connect pledges to bring in inspiration and knowledge through collaborative efforts, events and conferences. It’s about building a futuristic community. 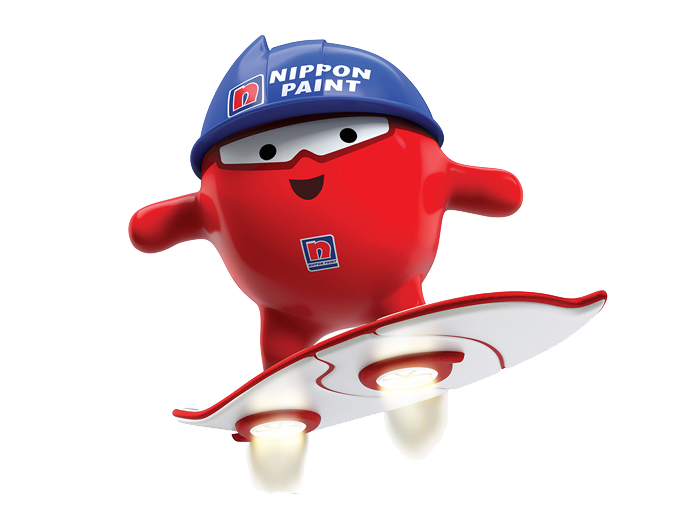 With over 138 years of expertise in the paint industry, Nippon Paint contributes to the betterment of society through eco-friendly products that increase the quality of life while protecting the environment. Our products and services have been synonymous with innovation and sustainability. Connect is yet another stepping stone towards the realization of our values. “Efforts and courage are not enough without purpose and direction” – John F. Kennedy. We at Nippon Paint wish to encourage industry leaders to uphold the purpose of creating a sustainable world. Connect to the future generations by sharing your insights and lifetime experiences through various forums, sound bites and video shoots. We are privileged to spread your message through this platform to create a better future. We are committed to providing the best products to our customers and have been able to achieve this by incorporating world-class manufacturing practices. We are constantly improving the effectiveness of our quality products by understanding customer requirements and exceeding customer expectations.Through Connect, we invite you to an exciting tour of our factory. We assure you that this visit would be a significant and colourful experience. You would be pleasantly surprised to see a paint factory without the smell of paint! 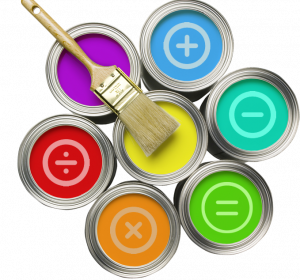 Make sure your next project is smooth and hassle free with Our Painting Calculator by getting an instant estimate for your painting needs. Simply enter the height and width of the room, or the carpet area, and find out find out how much paint you will require! Take a journey with Our Stylebook before you start your next project. Celebrate your uniqueness with colours that have a special significance. 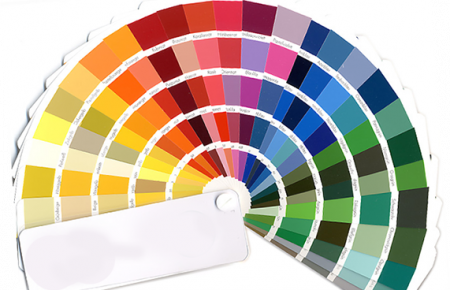 Colour Stylebook helps you mix & match colours with ease and without guesswork. 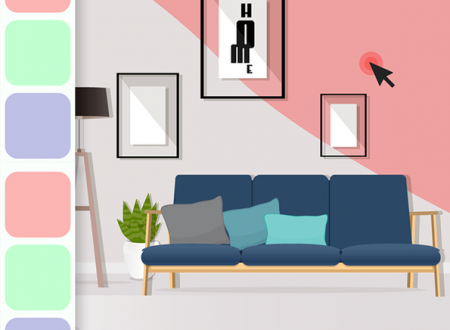 Banish the guesswork when it comes to choosing a paint colour by using Connect’s Colour Pairing. With over 1000 Nippon Paint colours, there’s a perfect colour for every mood, every space and every project.